CasAmar lightness and harmony creates a perfect environment to celebrate love! Come celebrate your wedding with us! The property has spaces designed exclusively to guarantee the comfort and success of your ceremony. 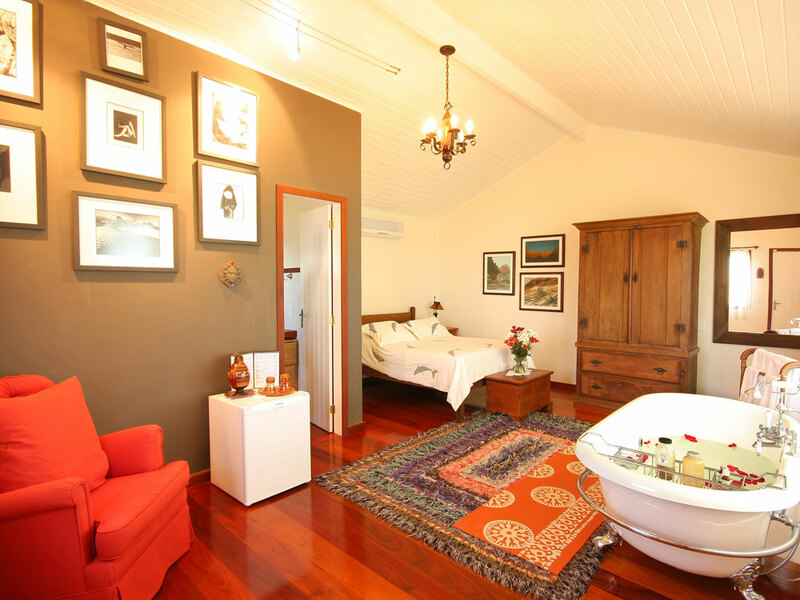 The local architecture provides you with a warm house combined with typical charm of Buzios. You can spend your special day in the company of your family and friends. Perform the dream destination wedding at CasAma. Do not waste time, contact us and start planning your party! At CasAmar, you have the perfect space to hold your wedding reception. We have all it takes to make your event unforgettable. The house has the outside area with capacity to receive up to 200 guests, the area counts with external bathrooms, as well as an excellent kitchen, capable of meeting the needs of the professionals who will work on your event. 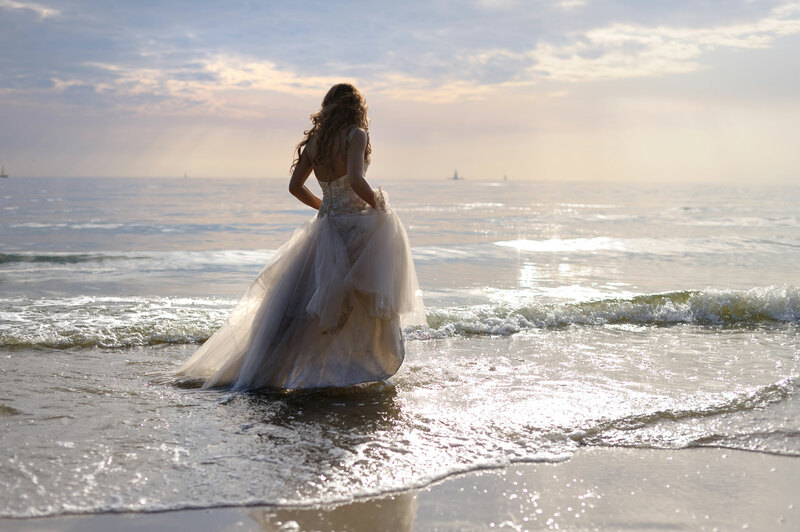 CasAmar has reserved a private Bridal Suite, located on the second floor of the house, so you can have your Wedding Day with peace of mind. Guests can relax with an aromatherapy massage, taking a bath in a Victorian-style bathtub while admiring the magnificent ocean views. Make this day your day. Eat chocolates and fruit, accompanied by a glass of champagne. Get ready for your wedding ceremony in the comfort and coziness of CasaAmar’s Bridal Suite.